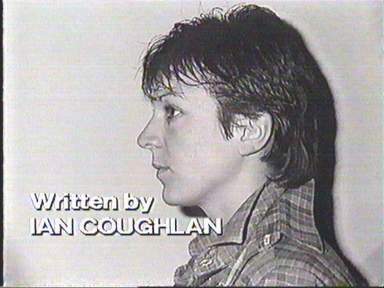 During the Channel 5 allnighter there was a special edition of the quiz "100%" where all the questions were about Prisoner. 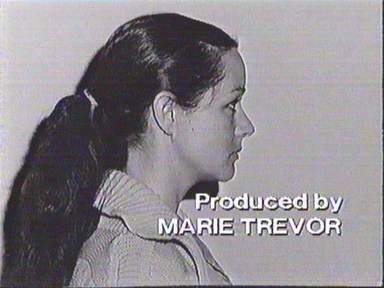 One of the answers stated that there were 25 different characters featured in the opening "mugshot" credit sequences throughout the series. 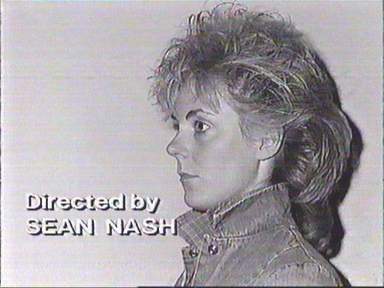 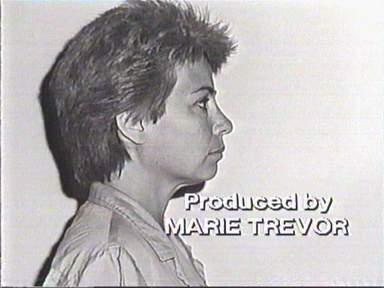 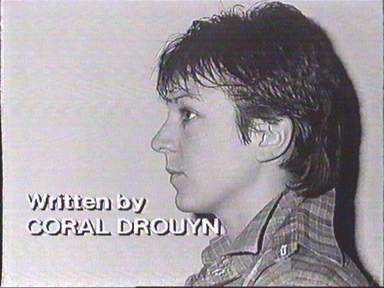 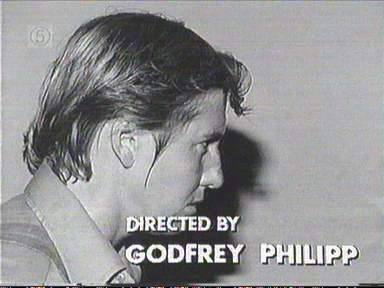 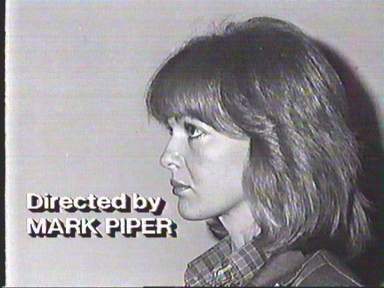 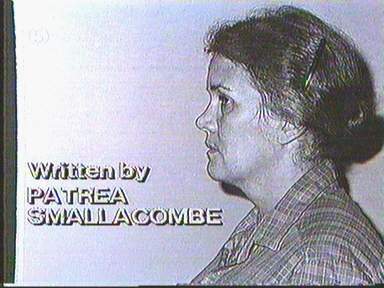 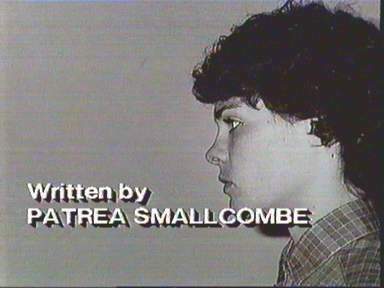 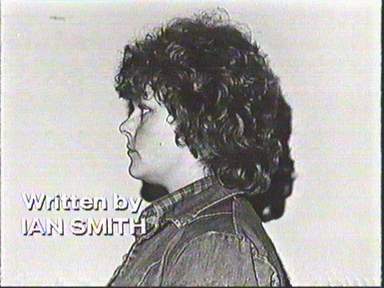 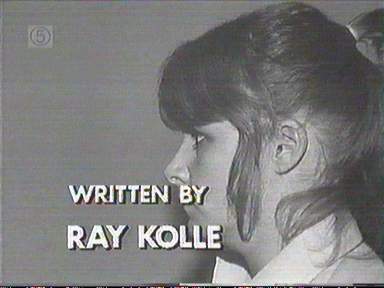 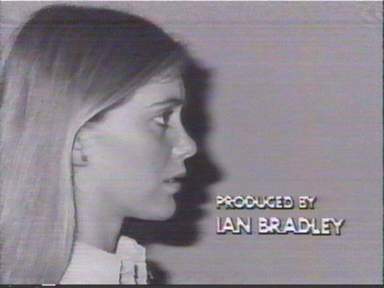 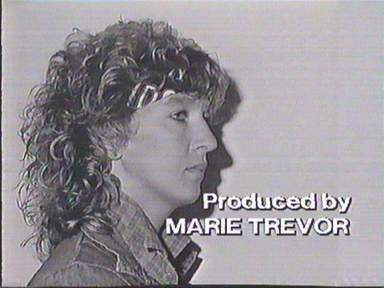 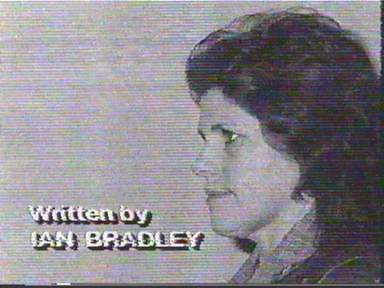 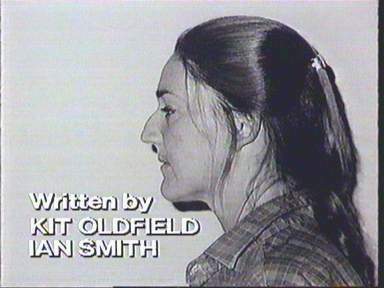 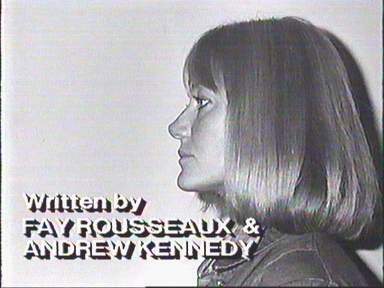 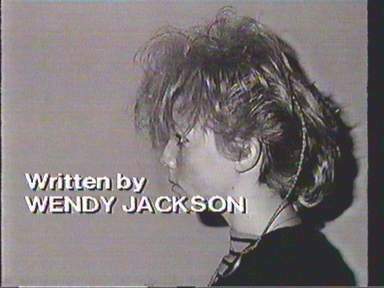 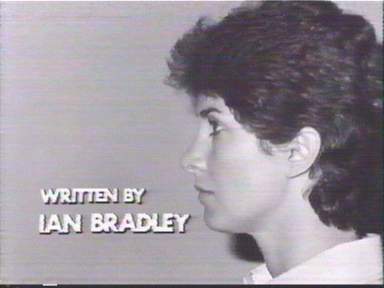 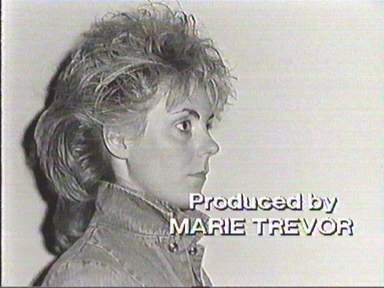 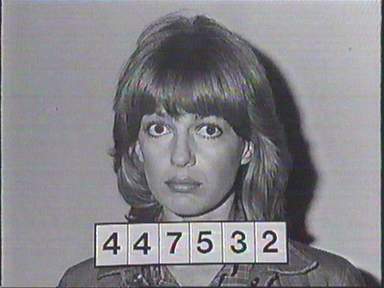 For the first two episodes there was an extended opening credit sequence featuring the three characters the series was written around shown in everday situations, then with a gate clanging shut, then as a mugshot with prisoner number. 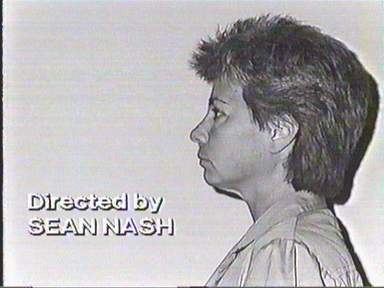 This combination continues right through the period when Sandy Edwards was top dog and neither Bea nor Doreen appears in the show. 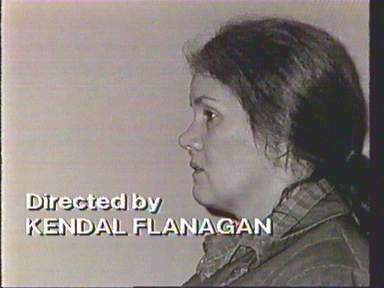 The first change after this comes when Doreen leaves for the first time. 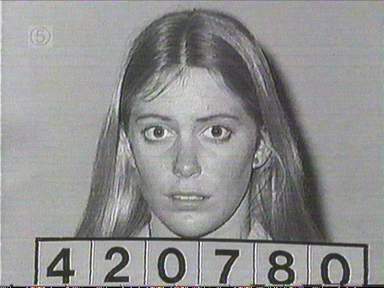 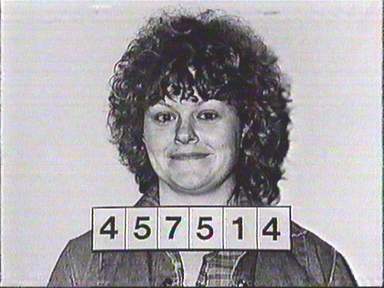 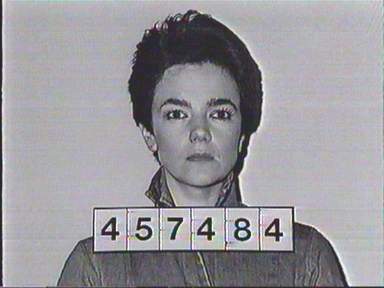 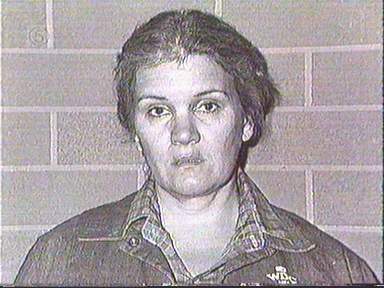 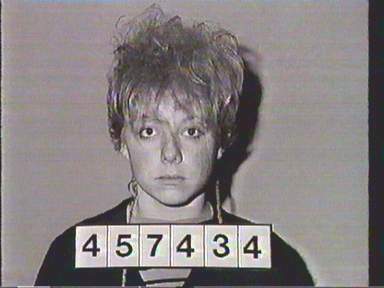 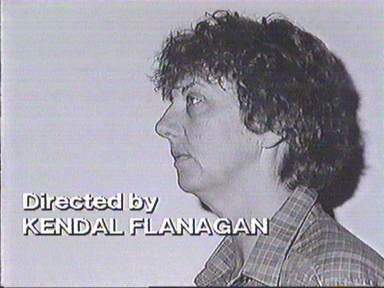 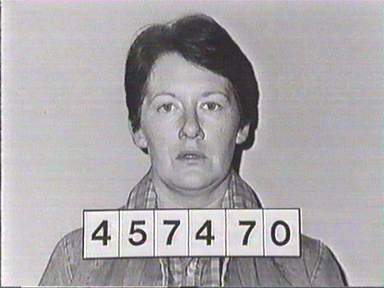 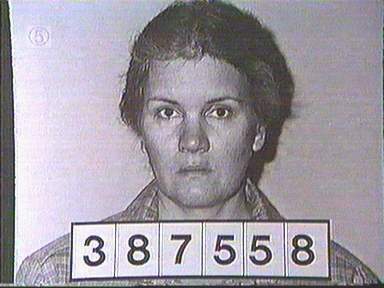 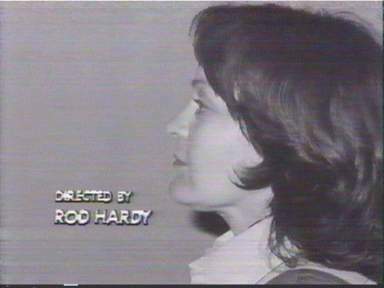 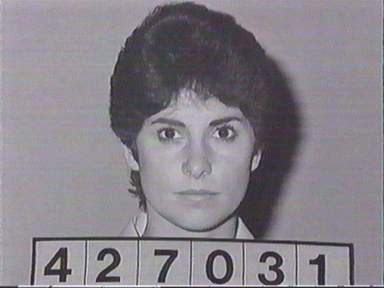 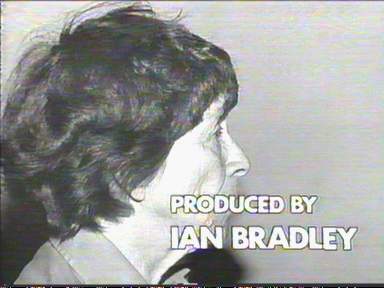 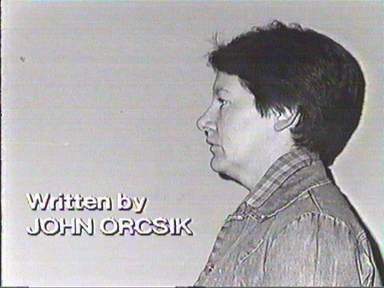 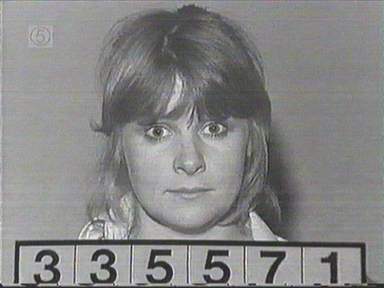 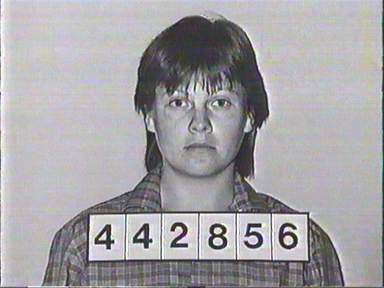 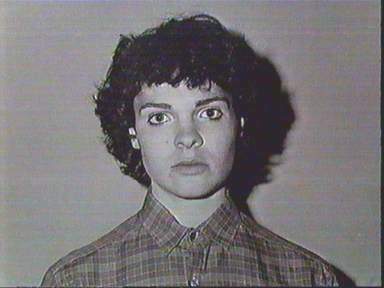 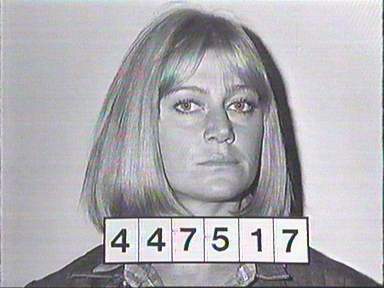 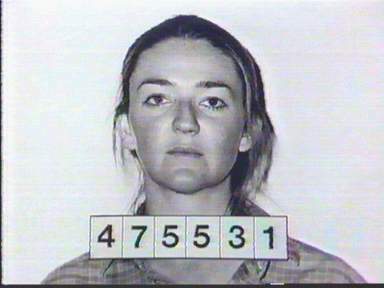 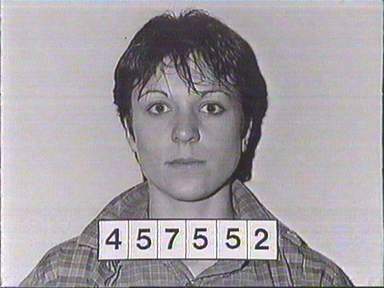 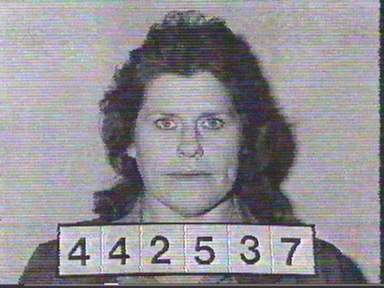 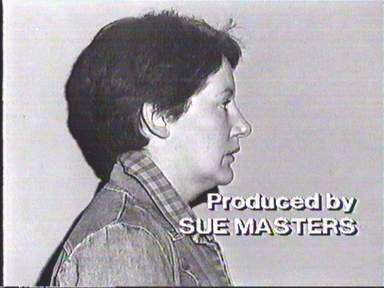 These rather unflattering shots of Judy were replaced after five weeks by mugshots against a blank background, and including her prisoner number . 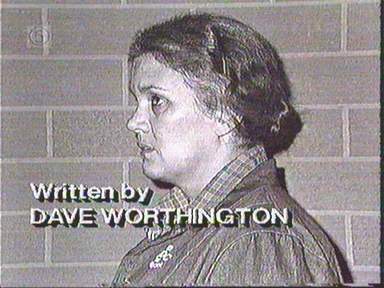 Oddly, Judy isn't actually inside Wentworth at this point: she's on the outside running the first halfway house! 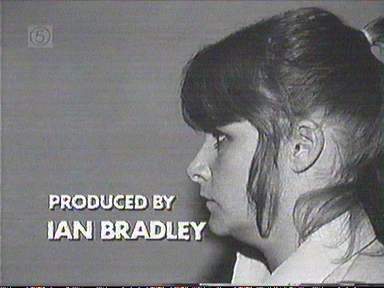 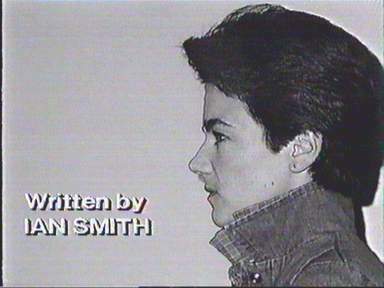 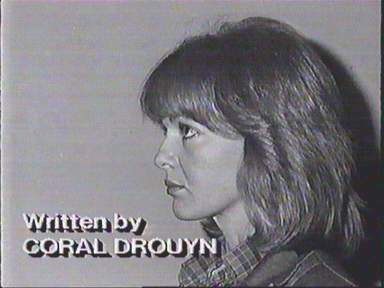 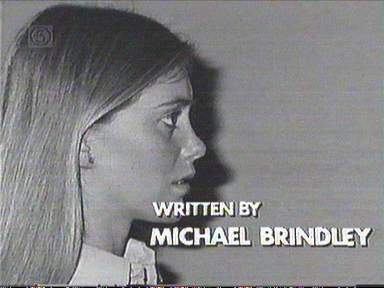 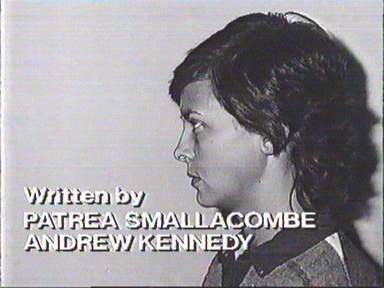 Lainie is the only character to appear in the opening credits before she'd even been seen in the programme! 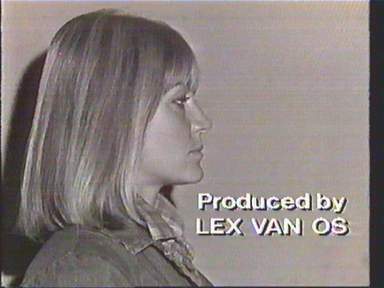 The set featuring Nola and the set featuring Lainie alternate for a while: Nola (357) to (358); Lainie (359) to (360); Nola (361) to (362); Lainie (363) to (367).